Lo único que sé, es que quiero con usted. The tacos that is. I want the tacos, lol. 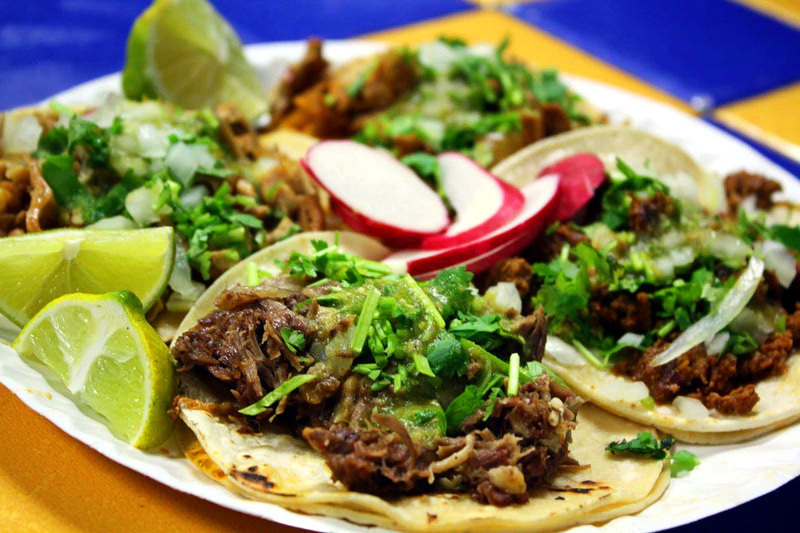 For what ever reason, I really want some tacos today man. I was driving down 1960 when I spotted a taco stand...my oh my... the lord blessed me man. Lol. Anywho, this mix is for anybody who want to listen to it. Lol, okay i'm gonna shut up and let ya'll enjoy this mix. Oh yeah, right-click here and select "Save as" if you want to download this mix.